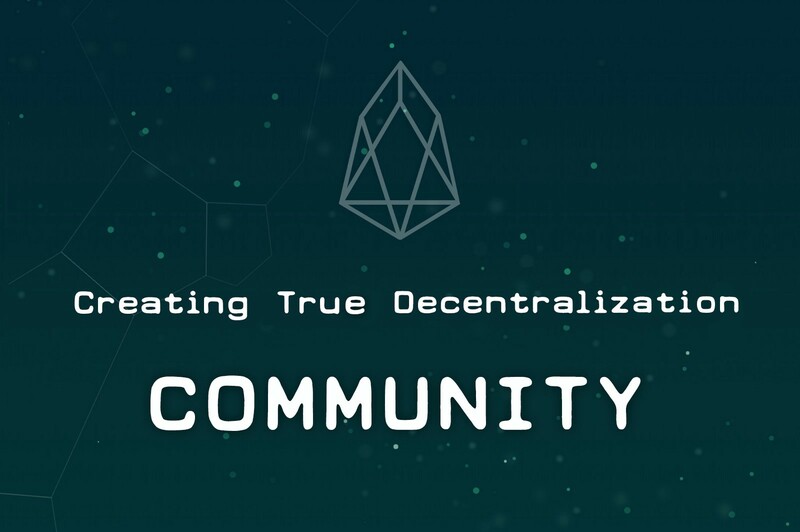 Evolution’s aim of bringing together a decentralized community is only possible through the innovation of developers and entrepreneurs alike. The funds for DApp development will be distributed based on community support and votes. These grants ensure the sustainability of new startup projects and community development initiatives. DApp grants are distributed over 10 years and self sustaining by utilizing a percentage (5–10%) of the overall annual inflation.